The negotiations between Barcelona and Tottenham Hotspur target Adrien Rabiot are on standby as the player continues to assess his options. The 23-year-old midfielder is out of contract in the summer and will not be signing fresh terms with PSG to extend his stay at the Parc des Princes. The Frenchman would prefer to join Barcelona on a free transfer and the Catalan giants have made a contract offer to sign him at the end of the season. 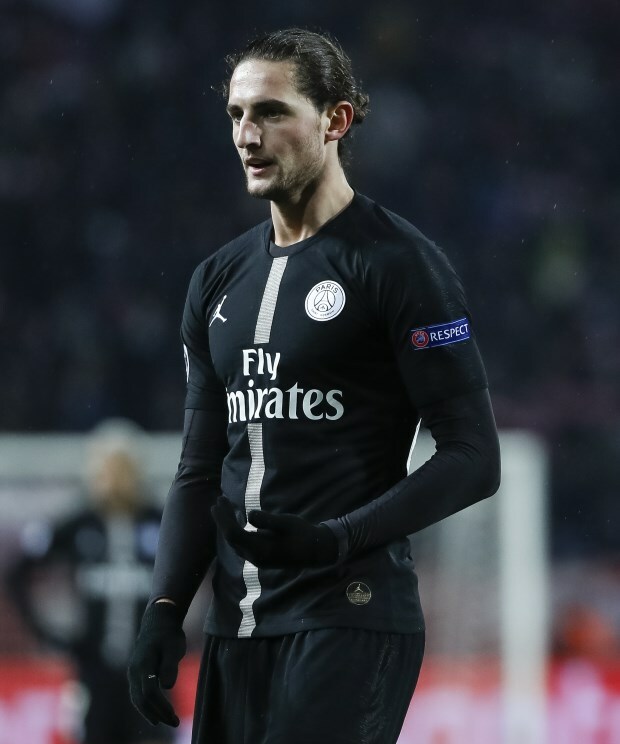 However, there is no agreement in place and, according to Spanish daily Mundo Deportivo, Barcelona have been left baffled by the silence from the Rabiot camp over the last few weeks. While signing Rabiot is no longer a priority after snapping up Frenkie de Jong, the Catalan giants still want to bring him in, but the negotiations have been at a standstill. Tottenham have rekindled their interest in the player and are interested in making a bid to sign him from PSG in the winter window. Mauricio Pochettino is set to speak to Rabiot in order to convince him to move to north London this month. PSG remain keen to sell Rabiot this month rather than watch him walk away on a free transfer.